The Surawong by Chewathai. 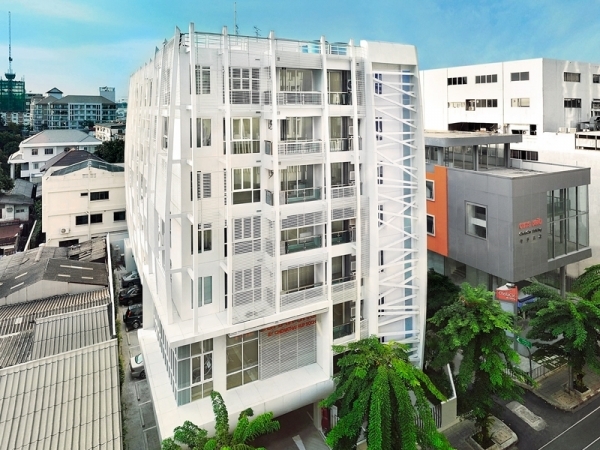 Located along main Surawong Road. The Surawong is a freehold condominium by Chewathai. 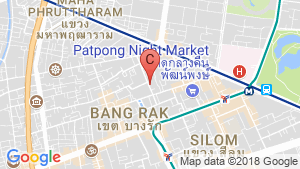 It is located about 5 minutes walk from Sala Daeng BTS Station. It is located along the main Surawong Road. 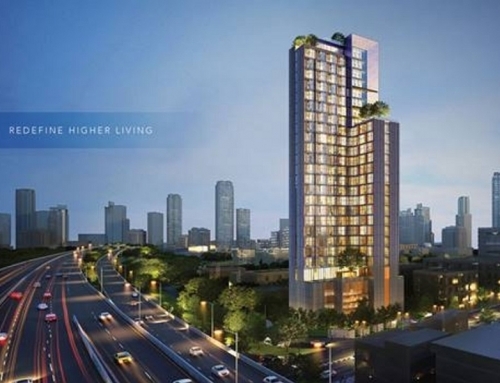 Co-developed by Hup Soon, The Surawong is already completed and located in the heart of Bangkok’s financial district. The Surawong	Overall rating:	0	out of 5 based on 0	reviews.